The first Flexo type printing presses were patented in the late 19th century. Originally, flexographic printing was rudimentary in quality with its limitations in ink control and rubber printing plates. Commercial print applications were open to all but the most basic of print & packaging products. As the consumer industry grew, packaging & labels requiring high-quality print were generally being produced using the offset & letterpress processes until more recently. 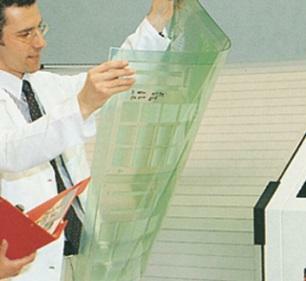 Since 1990, great advances have been made to the quality of flexographic printing presses, printing plates, printing units, drying systems & inks. These advances have combined to rival offset quality with improved practicality, higher production speeds, and lower capital investment.